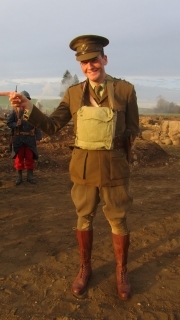 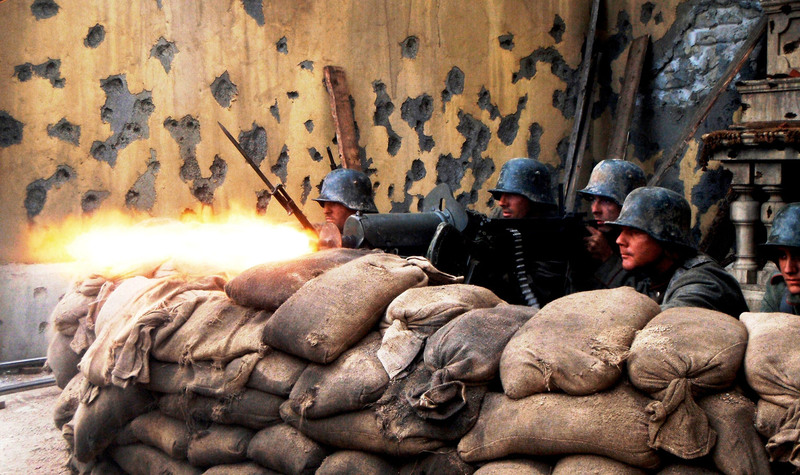 Tim Heller : WWI re-enactor,Film consultant. 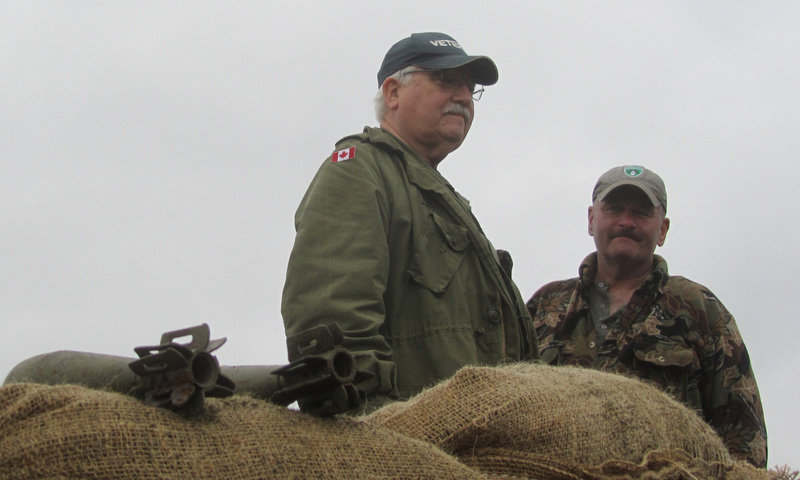 Specializing on the Canadians Western Front. 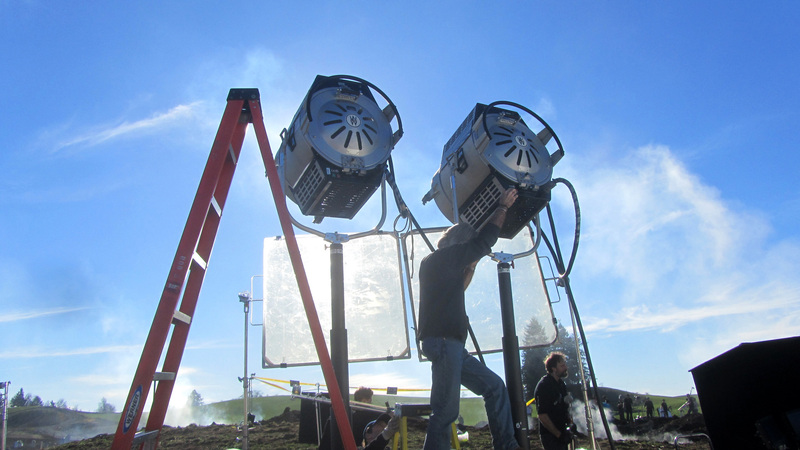 Film Lighting Technician"Gaffer"/Actor, Webbing master. 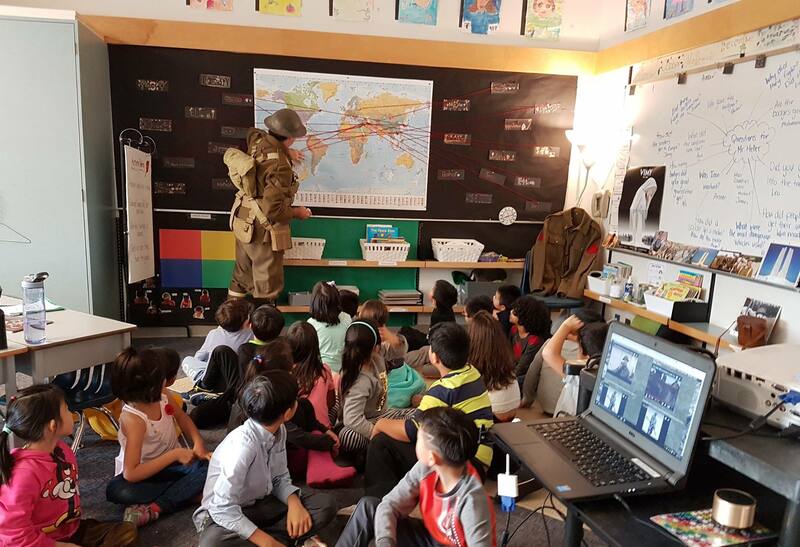 "Coquitlam Elementary School" Nov.10 2016 – Speaking on the importance of Remembrance day as a WWI Soldier and artefact display. 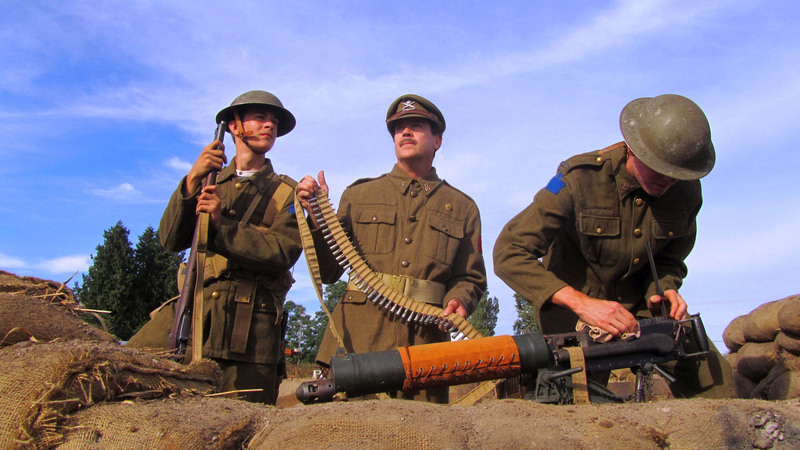 "Chilliwack Museum" WWI re-enactor & Kit ,artefacts and history speaker. 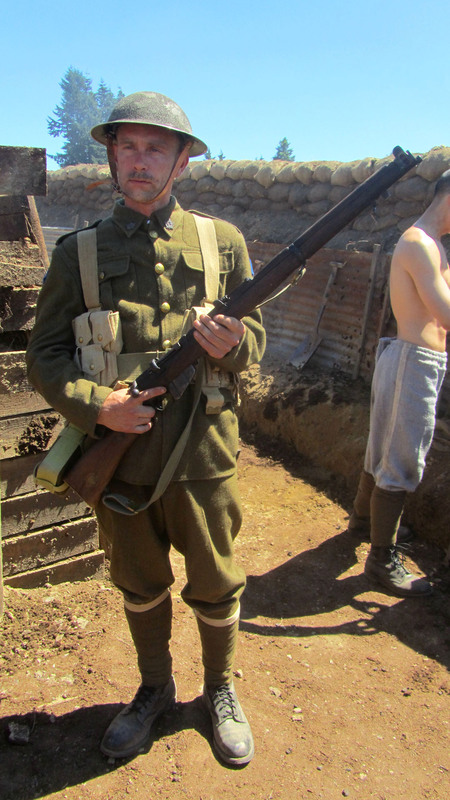 Release 2016 "Untitled WWI film shoot " Consultant , Webbing Master, Actor & Photographer . 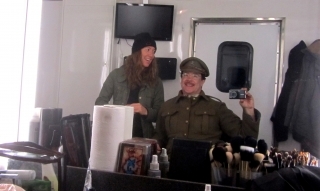 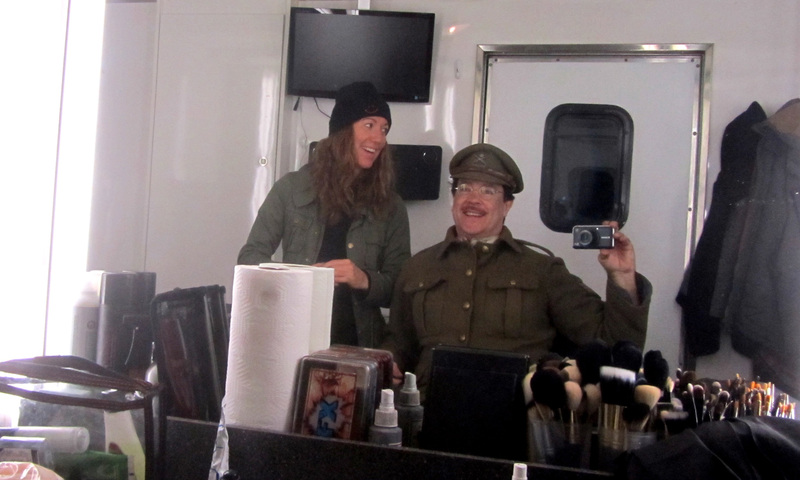 "Tricks On The Dead” 2015 WWI consultant & actor (speaking roll as the “Sgt. 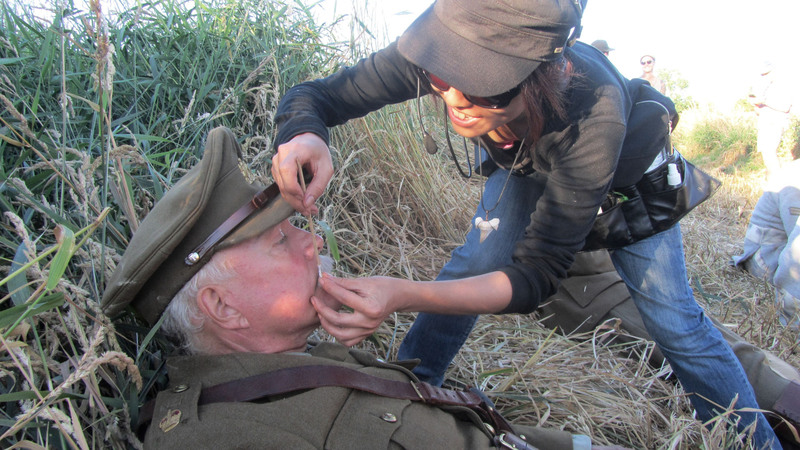 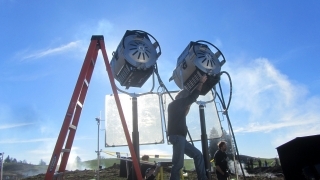 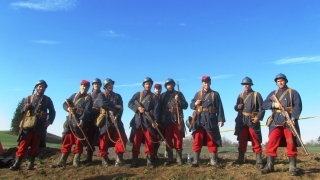 Major”) ,Photographer, Casting soldiers & drill instructor,Trench Set dressing & Props. 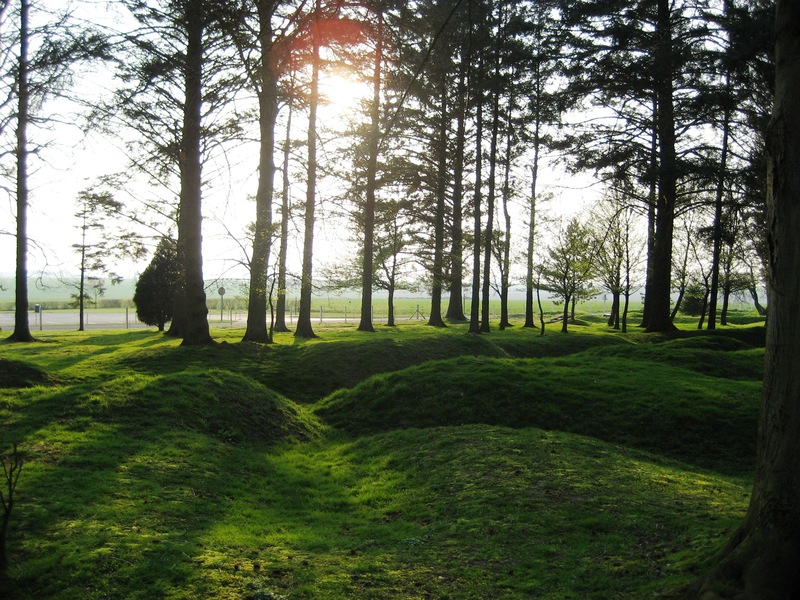 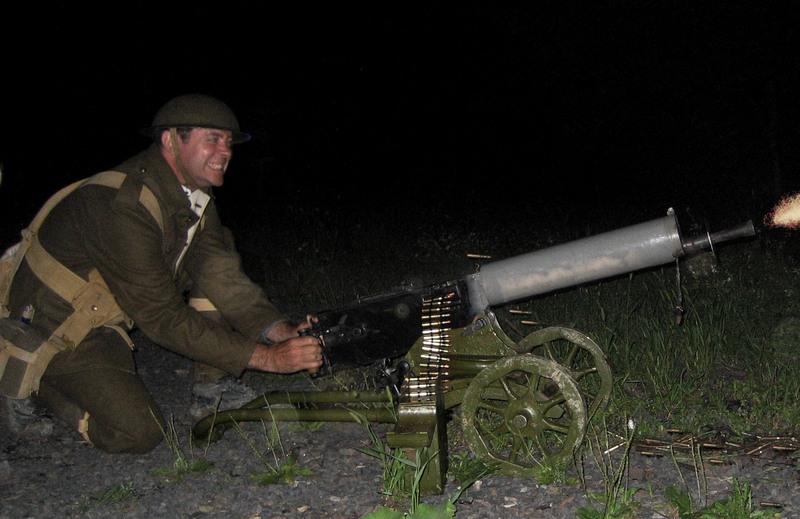 "Great War Experience" – WWI Boot Camp ( training in St. Bruno, Quebec ). 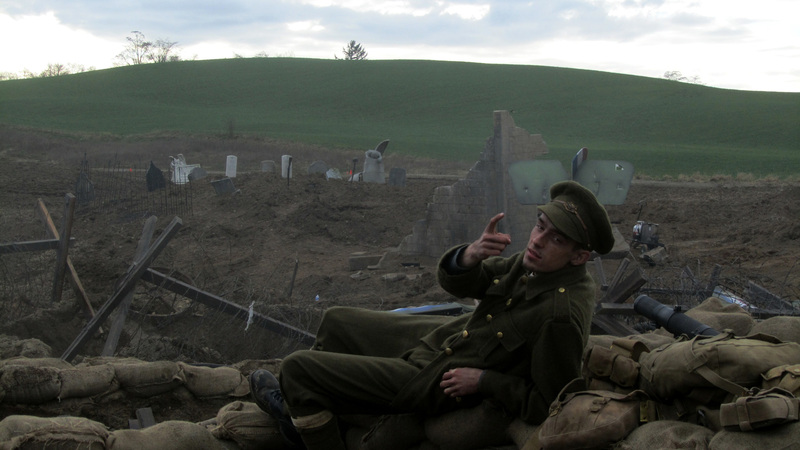 CBC – "The Great War" ( 4 hour mini-series ) WWI Re-enactor. 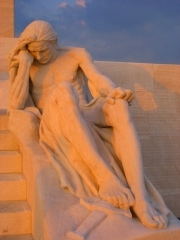 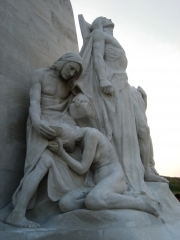 Speaking on the TV talk show "The Rush" and "CBC Radio" on The Vimy Ridge Battle. Feature Film, "Passchendaele" WWI Re-enactor ( Calgary, Alberta ). 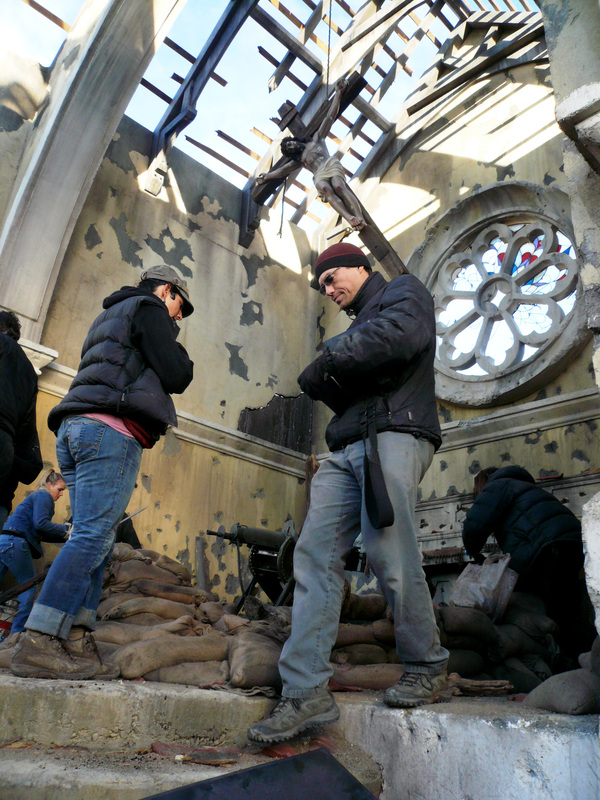 Feature Film "The Four Saints" Soldiers webbing builder ( pre-production ). 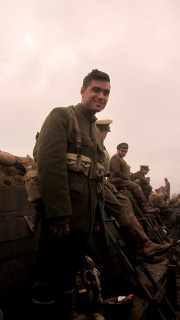 Upcoming Feature Film (promo)"The Century of November" WWI Consultant, Actor as the Sgt. 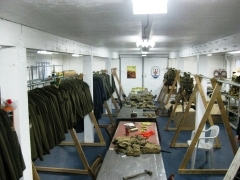 – Webbing Master, Ready & Prep 50 Soldiers for Film set. WWI Re-enactor for the 90th anniversary of the Vimy Ridge battle in France, Marched in the freedom of the city parade in the city of Arras as a WWI soldier. Also I was part of the media contingent as a documentary writer, Videographer and photographer. 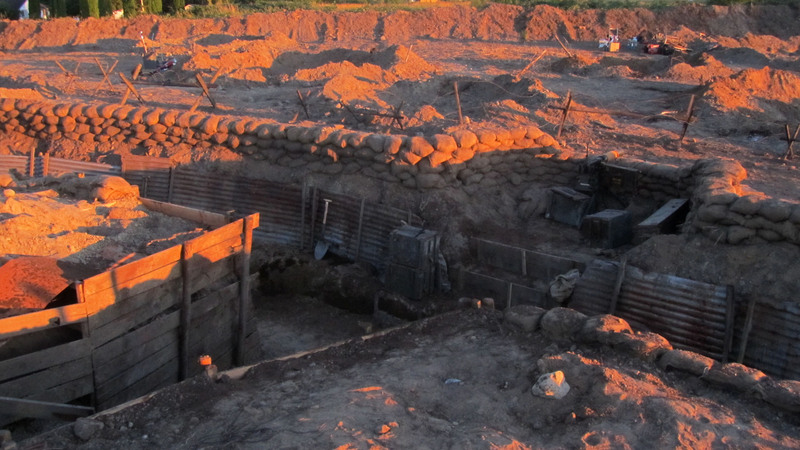 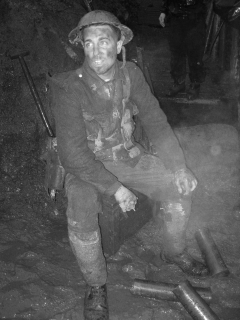 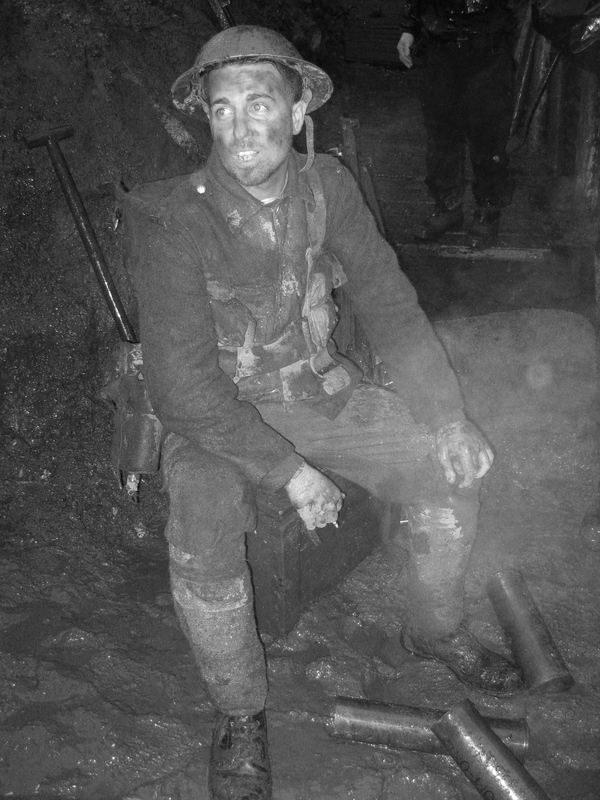 WWI re-enactor "The Road To Passchendaele" 1 hour TV Documentary. 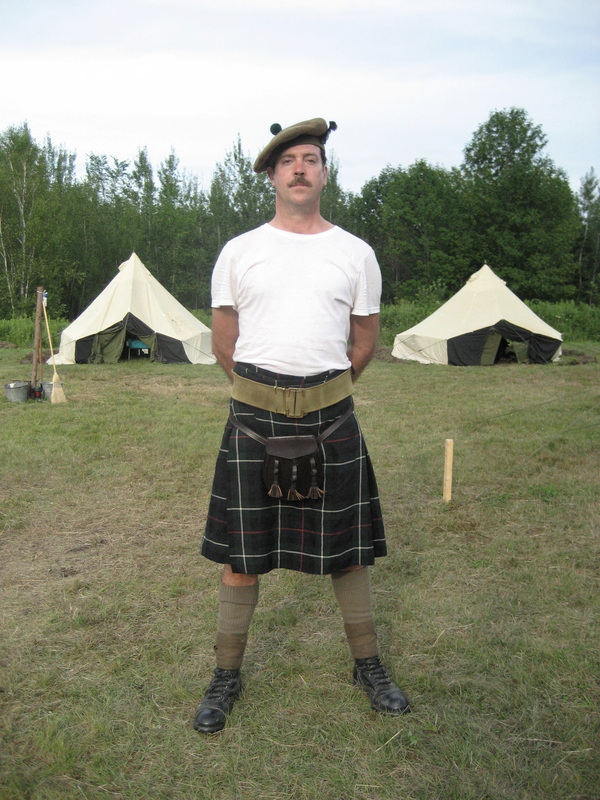 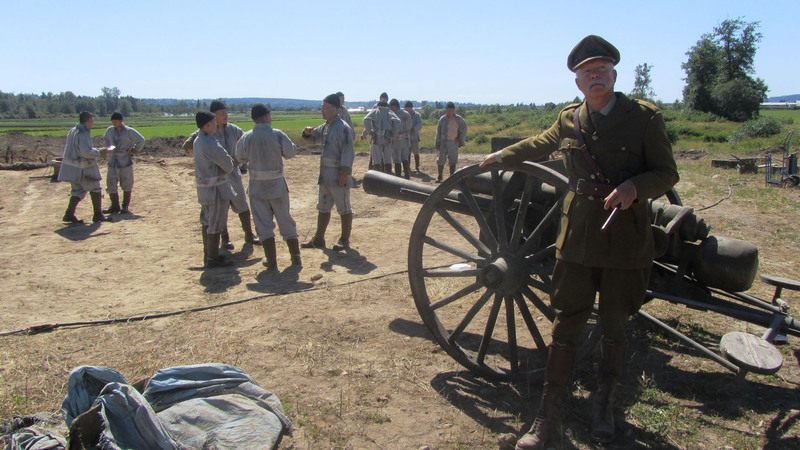 Annually Volunteers for Canadian National Parks of Canada, as a WWI Re-enactor – Fort Rodd Hill Victoria British Columbia – WWI History Encampment speaker and fire arms display participant. 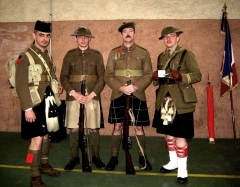 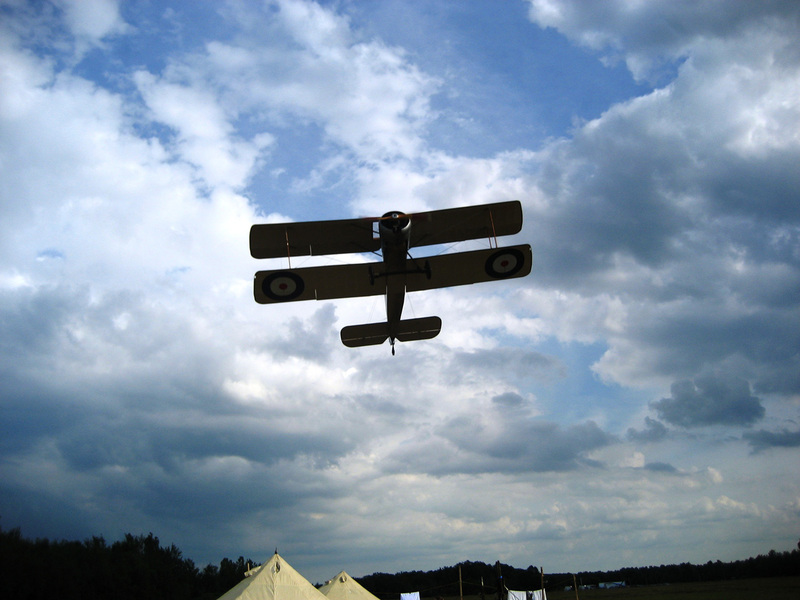 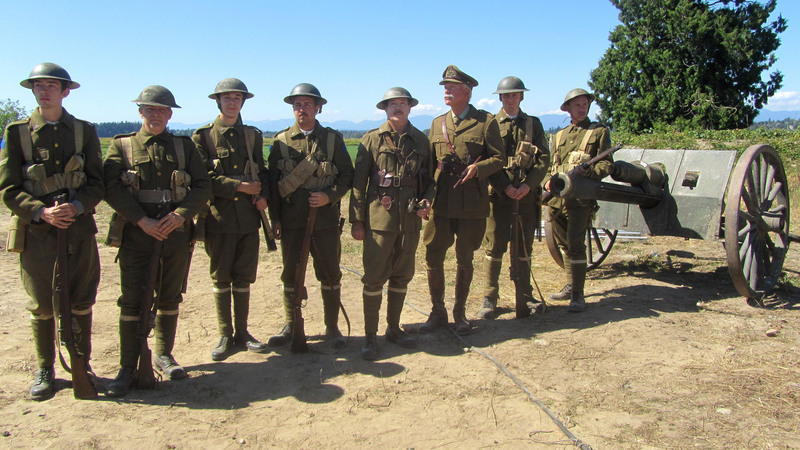 WWI re-enacting for CANADA Day 2014 – Port Moody Museum. Member of the "Western Front Association". 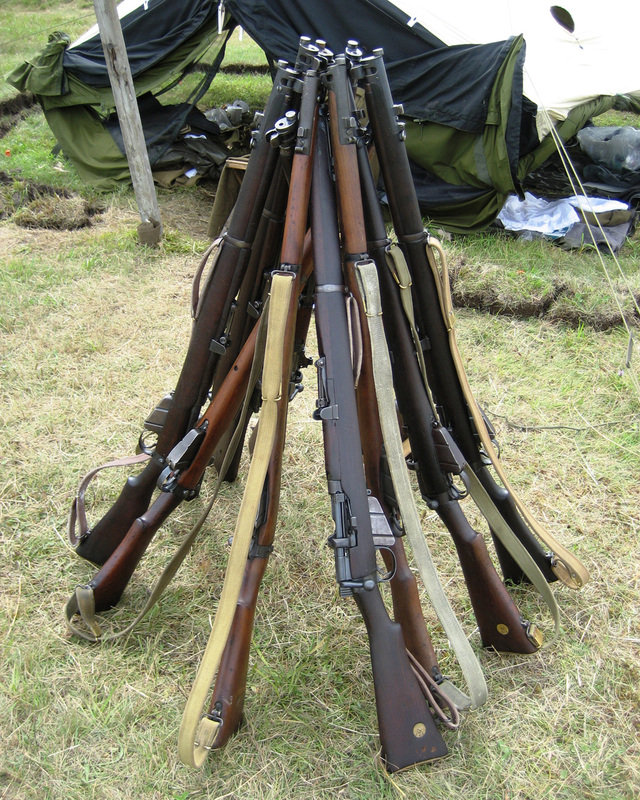 Lee Enfield rifle operation with or with out charger clips. 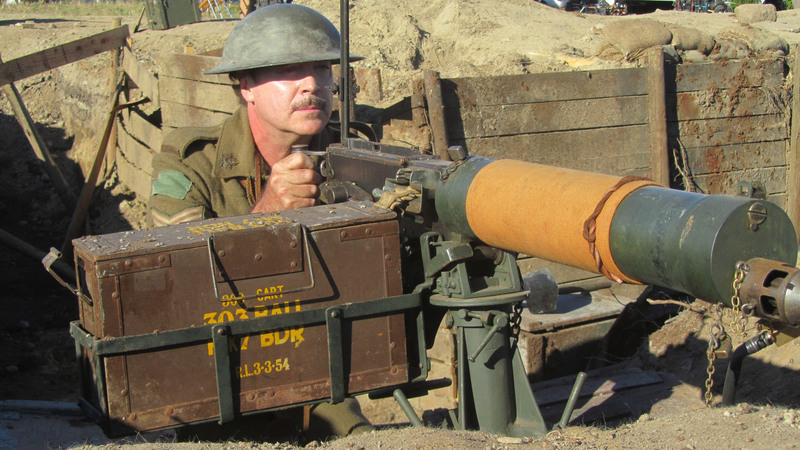 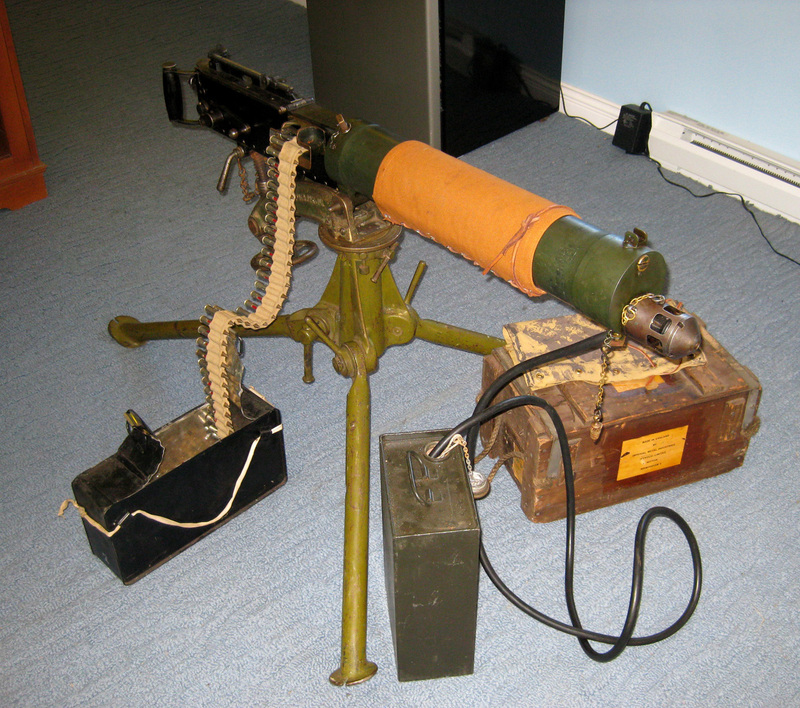 WWI Lewis Machine Gun – Assembly and Operation. WWI water cooled Vickers, Maxim Machine Guns, MG-08, Webly revolver. Expert knowledge of WWI soldiers uniforms and PO 8 ammunition webbing. 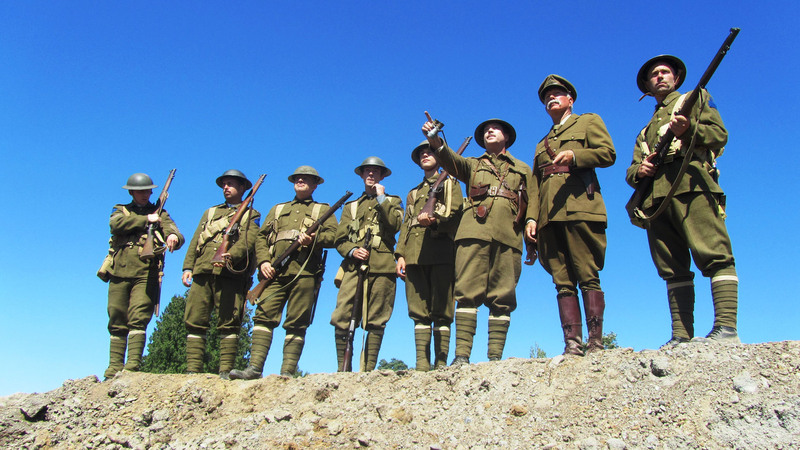 Drill Instruction WWI style ( Drill is different today ). 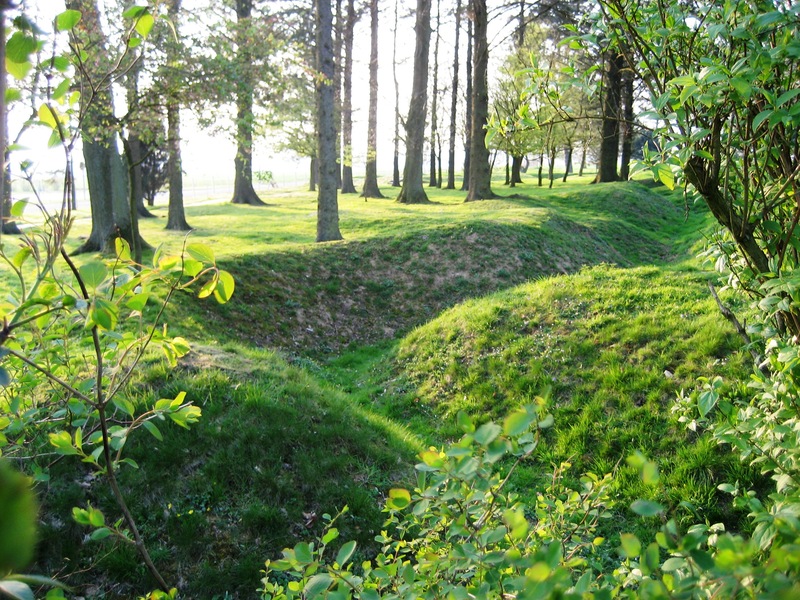 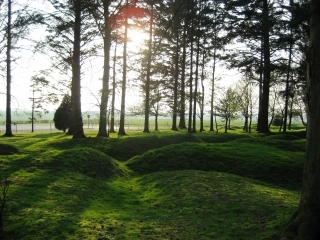 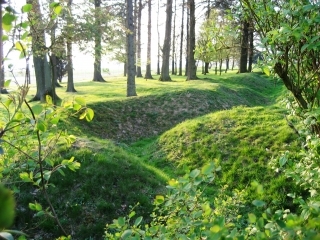 Excellent Locale knowledge of Calgary Alberta and Passchendaele battle field and its conditions weather wise having spent 5 weeks under rain towers during the fall. 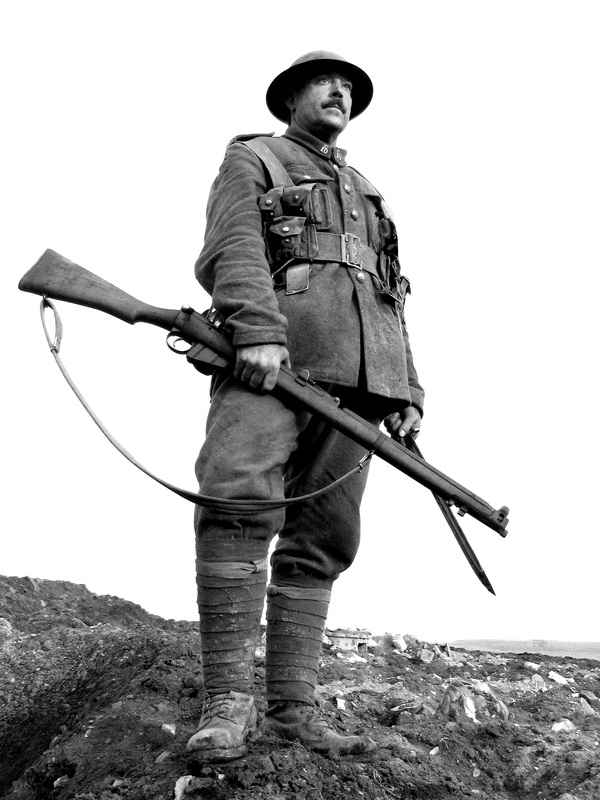 Complete WWI Uniforms, 10th battalion. Machine gunner, Sgt. Lee Enfield Rifle with 3 Bayonets, webbing, puttees, helmets, knifes and more. 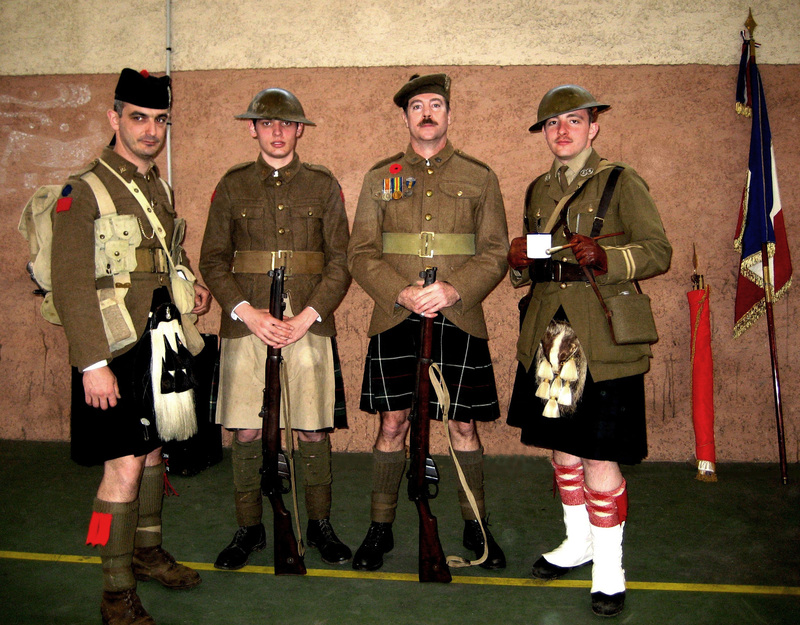 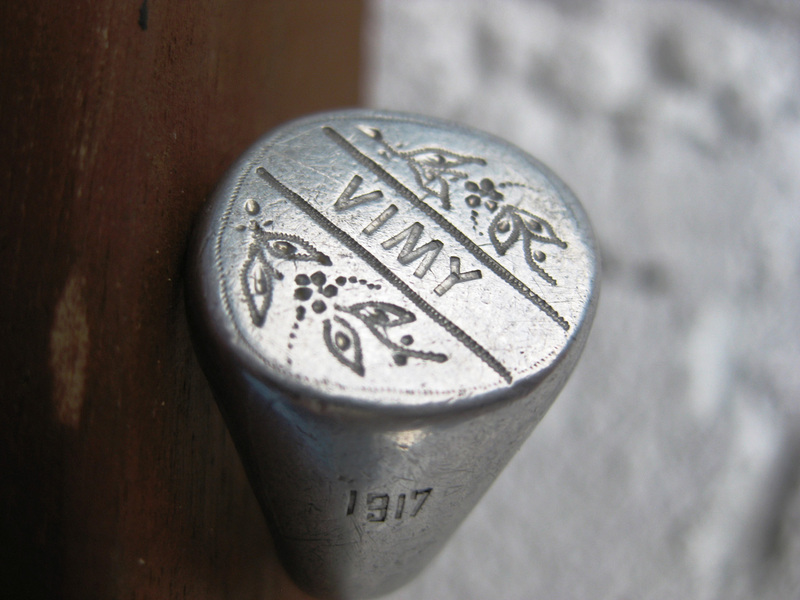 Access to Company’s that provide uniforms and weapons of world war one. 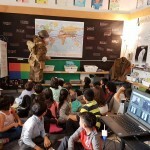 10th Calgary "The Fighting Tenth"